Broken equipment or a downed production line costs your organization money. In fact, the number one reason for delayed repairs is unavailable parts or materials. While it might not be practical to stock every item, CMMS software can help quickly identify what you need for which piece of equipment. Nothing is more frustrating than needing a part now, and then discovering it isn’t sitting on the parts room shelf. When an emergency arises, this information provides critical data for making cost-efficient decisions and helps your organization save time and money in four important ways. CMMS software helps you identify where parts or materials are stored, making it quicker and easier for staff members to find them. Finding the right part on the shelf takes time, and searching for lost parts wastes time. Accurately tracking parts prevents ordering duplicate items because someone didn’t look in the right place. Your staff members also can reserve certain parts, ensuring the right parts are available for a particular job. CMMS software can track issue quantities as well, identifying situations where you only have one part on hand when the job takes two. CMMS software can control your stock based on need and availability. For example, if a critical part has a three-week lead time, you can adjust stocking levels to make sure it is available when your staff needs it. This helps you control the carrying costs of your inventory, avoiding both under-stocking and overstocking. CMMS software also can track slow-moving parts that might be surplus and need to be returned to the vendor. 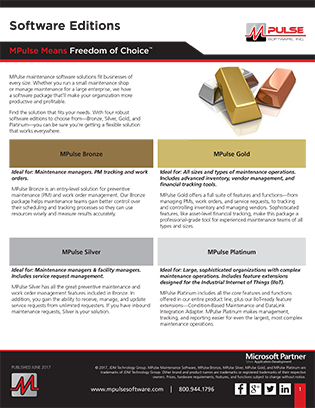 This helps you control capital outlays on unused or underused parts and materials. 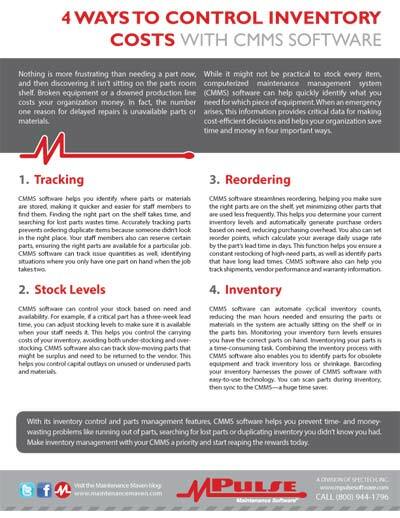 CMMS software streamlines reordering, helping you make sure the right parts are on the shelf, yet minimizing other parts that are used less frequently. This helps you determine your current inventory levels and automatically generate purchase orders based on need, reducing purchasing overhead. You also can set reorder points, which calculate your average daily usage rate by the part’s lead time in days. This function helps you ensure a constant restocking of high-need parts, as well as identify parts that have long lead times. CMMS software also can help you track shipments, vendor performance and warranty information. CMMS software can automate cyclical inventory counts, reducing the man hours needed and ensuring the parts or materials in the system are actually sitting on the shelf or in the parts bin. Monitoring your inventory turn levels ensures you have the correct parts on hand. Inventorying your parts is a time-consuming task. Combining the inventory process with CMMS software also enables you to identify parts for obsolete equipment and track inventory loss or shrinkage. Barcoding your inventory harnesses the power of CMMS software with easy-to-use technology. You can scan parts during inventory, then sync to the CMMS—a huge time saver. With its inventory control and parts management features, CMMS software helps you prevent time- and money-wasting problems like running out of parts, searching for lost parts or duplicating inventory you didn’t know you had. 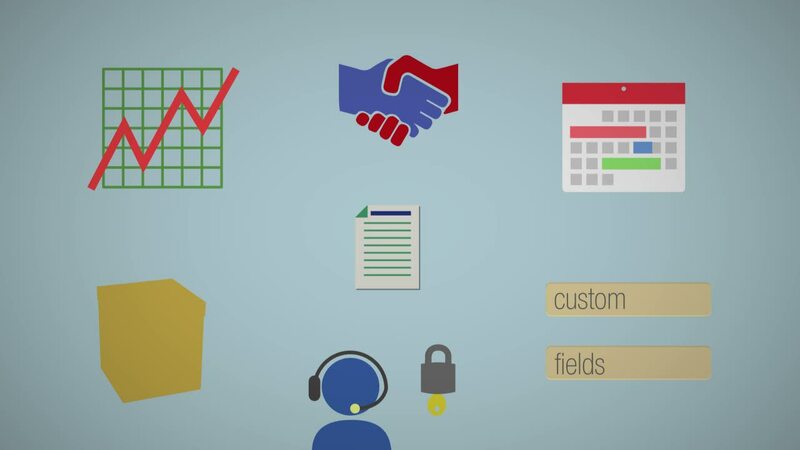 Make inventory management with your CMMS a priority and start reaping the rewards today.